Senator Elizabeth Warren addressed attendees at a rally in Manchester, N.H., last month. Senator Elizabeth Warren’s office announced Monday that she has invited a federal employee who was out of work during the government shutdown to be her guest for Tuesday’s State of the Union address. Sajid Shahriar, who is based in Massachusetts and works for the Department of Housing and Urban Development, was furloughed for the length of the 35-day shutdown, according to a news release. Shahriar also is executive vice president of American Federation of Government Employees Local 3258 and AFGE Vice President for the Massachusetts AFL-CIO, Warren’s office said. 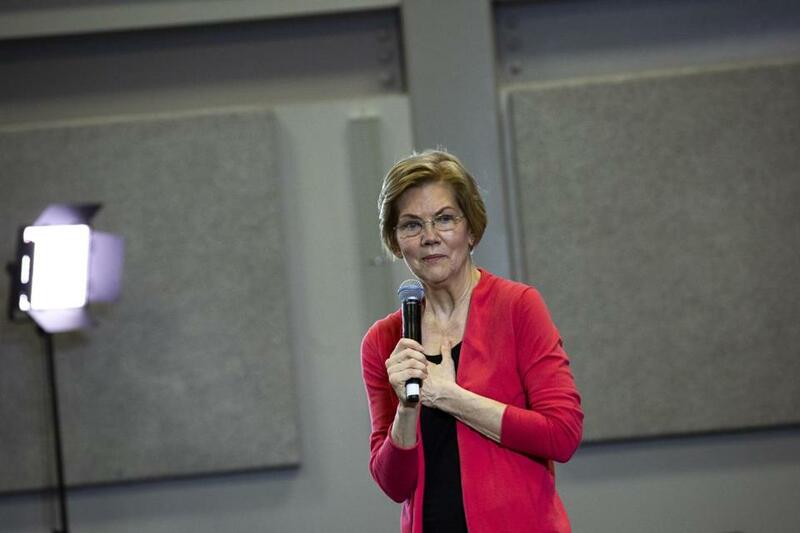 “It’s time to send a message to President Trump and Senate Republicans: federal and contract workers are the backbone of our economy and their livelihoods should never be used as pawns in Republican political games,” Warren said in the release.